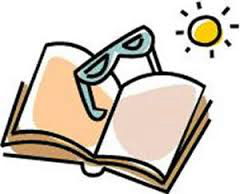 Summer Reading at the Chesley Memorial ﻿Lib﻿rary! 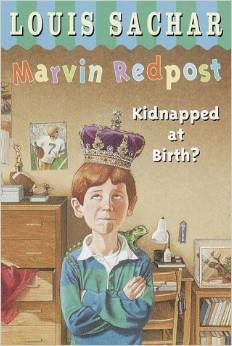 We'll be reading "Kidnapped at Birth" by Louis Sachar which is the first of the Marvin Redpost series. Nine-year-old Marvin Redpost has finally figured out why he has red hair and blue eyes, while everyone else in his family has brown hair and brown eyes. He is not really Marvin Redpost. He is Robert, the lost prince of Shampoon. Now all he has to do is break the news to his "former" parents. Marvin Redpost may be deluded, he may be dreaming, he may be filled with anxiety, but he's never boring! The typical third-grader has ALL the fears and trepidations that any kid might have, and then some. Always hilarious, readers will eat him up.